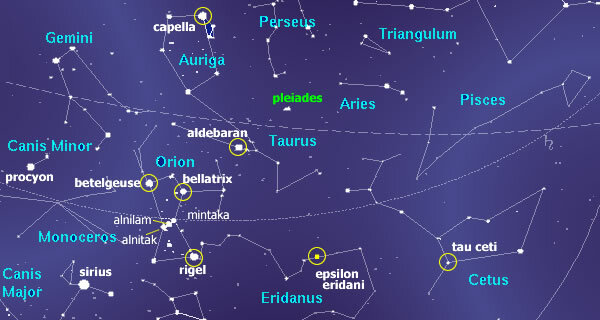 Alnilam (Epsilon Orionis) is the name of the middle star in the "Belt of Orion." Alnilam is blue-white supergiant. 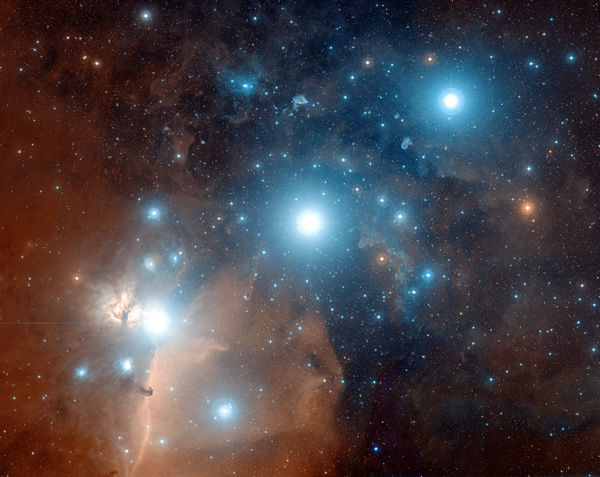 It lies at a distance of approximately 1300 light years. According to Solara, the 'galactic' name for this star is AN. For more information on its role and influence upon Earth, see AN. This topic was copied from the HyperBase and has only partly been revised.